As I begin the new year, one of the things that I like to do is to think back on the previous year and reflect on all that has happened. There have been good things, bad things, happy things, sad things, amazing things and everything in between. For you, I'm guessing the same thing could be said. When I look back on 2018, I also think back on the things that I would like to change in the upcoming year. One of the things I would like to improve on is my prayer life. I believe this is something that each person can seek and should desire for themselves. Why would we not want our prayer life strengthened? This is an intimate time that we get to have with the Lord, the Creator of the universe, to talk to, seek, and just be intentional with. That being said, maybe we just don't know how to spend time with Him in prayer. What does that look like and how should I pray? What do I pray for and is there a wrong way of going about it? All those are questions that you have likely asked or kicked around and the outcome is most likely this: we don't know...so we neglect our prayer life. Maybe we pray at the start of our day during our quiet time or we pray before our meals. I want to tell you something that you already know...God is so much more deserving than that. So how can we go about improving our prayer life? 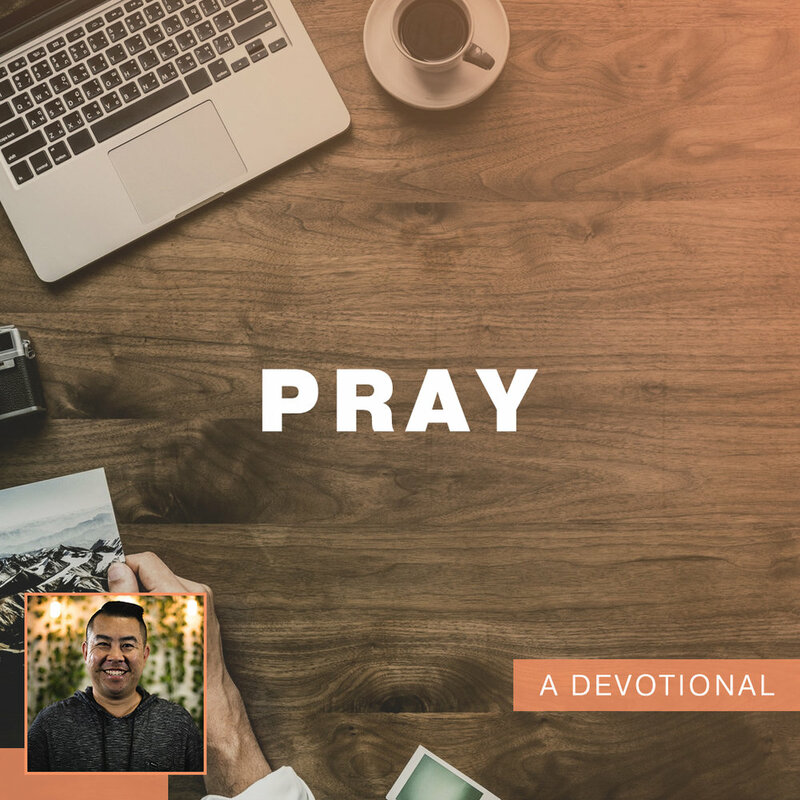 I want to give you a tool today on what to pray for and a Biblical reasoning for praying in this way. We are going to be super creative here and use the acronym PRAY. Before that though, I want you to read a great model of prayer. Matthew 6, the "Lord's Prayer"
1-8 "Beware of practicing your righteousness before men to be noticed by them; otherwise you have no reward with your Father who is in heaven. So when you give to the poor, do not sound a trumpet before you, as the hypocrites do in the synagogues and in the streets, so that they may be honored by men. Truly I say to you, they have their reward in full. But when you give to the poor, do not let you left hand know what your right hand is doing, so that your giving will be in secret; and your Father who sees what is done in secret will reward you. When you pray, you are not to be like the hypocrites; for they love to stand and pray in the synagogues and on the street corners so that they may be seen by men. Truly I say to you, they have their reward in full. But you, when you pray, go into your inner room, close your door and pray to your Father who is in secret, and your Father who sees what is done in secret will reward you. And when you are praying, do not use meaningless repitition as the Gentiles do, for they suppose that they will be heard for their many words. So do not be like them; for your Father knows what you need before you ask Him. One earth as it is in heaven. 12. And forgive us our debts as we also have forgiven our debtors. 13. And do not lead us into temptation, but deliver us from evil. For Yours is the kingdom and the power and the glory forever. Amen.'" This is a great model of what we can be praying for!